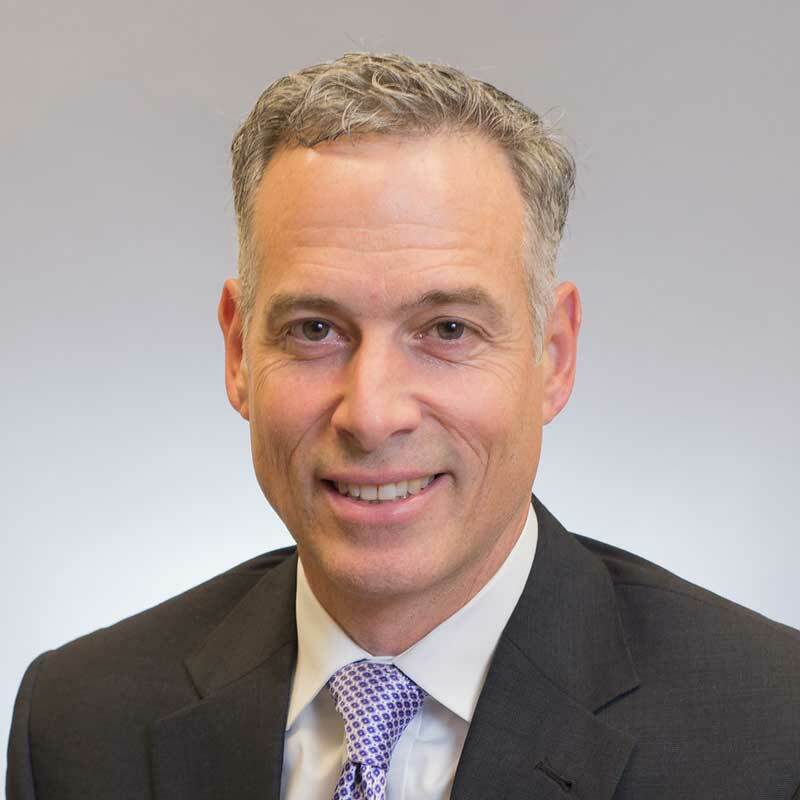 As KemperLesnik’s General Counsel, Steve leverages a diverse set of legal skills, along with his practical business experience, to provide pragmatic advice that protects and grows our business. Steve is passionate about sports in many contexts: he has coached youth teams, served on booster club boards, and he has attended more high school basketball games than he can count. Steve is a proud graduate of both the University of Notre Dame and the University of Michigan Law School, where he met his wife, who is also a practicing attorney. A ten-time marathoner, Steve counts completing the Boston Marathon among his bucket list items.